This grant will support Milwaukee Riverkeeper’s ongoing work removing impediments to fish passage in the Menomonee River watershed. 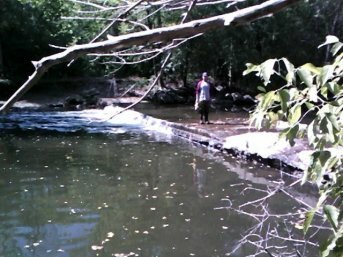 Previous work on the project has involved identifying and prioritizing physical barriers in the watershed. During this phase of the project, Riverkeeper will remove several significant barriers and continue to work with local agencies to prioritize their work.